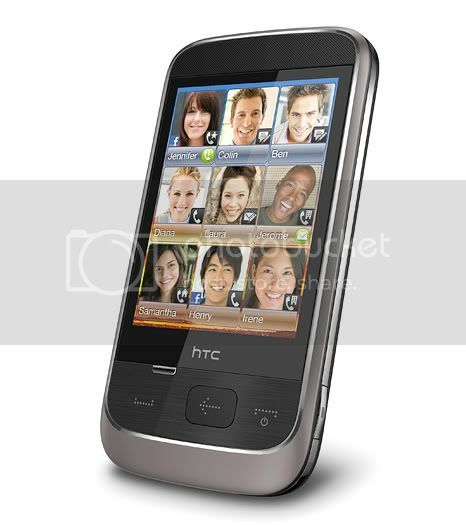 [NEW GADGET] HTC Smart is running on the Brew Operating System which is designed with Flash Lite 3.1 in mind. It seems that developers will find it easier to develop flash application on the Brew OS. However, there really isn’t much to it right now, I am not sure whether it will really run Flash smoothly. Hardware wise, HTC Smart is again pretty budget in all areas. A 300 Mhz processor hardly got anyone excited and a 3.2MP camera is really stuff that belongs to year 2009. What else can be said about this HTC phone? Check out the video at the bottom of the post, the performance does seems to justify forking out your moolah for the phone along with HTC Sense, HTC User Interface which is neat and speedy. Also HTC Smart is not a smartphone so don’t expect to install anything on it. Still keen to get the phone? SingtelShop.com is selling it at no cost with a 2 year contract.